'Today, in a world full of conflicts and shocks, art bears witness to the most precious part of what makes us human. Art is the ultimate ground for reflection, individual expression, freedom, and for fundamental questions. Art is the favourite realm for dreams and utopias, a catalyst for human connections that roots us both to nature and the cosmos, that elevates us to a spiritual dimension. Art is the last bastion, a garden to cultivate above and beyond trends and personal interests. It stands as an unequivocal alternative to individualism and indifference. It builds us up and edifies us. At a time of global disorder, art embraces life, even if doubt ensues inevitably. The role, the voice and the responsibility of the artist are more crucial than ever before within the framework of contemporary debates. 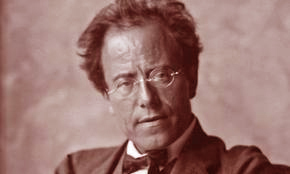 It is in and through these individual initiatives that the world of tomorrow takes shape, which though surely uncertain, is often best intuited by artists than others'. [Christine Macel, director Biennale Arte, Venice 2017]. "Art that can not shape society and therefore also can not penetrate the heart questions of society, [and] in the end influence the question of capital, is no art." Joseph Beuys [1921-1986], 1985. 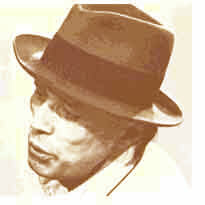 Joseph Beuys Statement: "Creativity isn't the monopoly of artists. This is the crucial fact I've come to realise, and this broader concept of creativity is my concept of art. When I say everybody is an artist, I mean everybody can determine the content of life in his particular sphere, whether in painting, music, engineering, caring for the sick, the economy or whatever. All around us the fundamentals of life are crying out to be shaped or created. But our idea of culture is severely restricted because we've always applied it to art. The dilemma of museums and other cultural institutions stems from the fact that culture is such an isolated field, and that art is even more isolated: an ivory tower in the field of culture surrounded first by the whole complex of culture and education, and then by the media which are also part of culture. We have a restricted idea of culture which debases everything; and it is the debased concept of art that has forced museums into their present weak and isolated position. Our concept of art must be universal and have the interdisciplinary nature of a university, and there must be a university department with a new concept of art and science". 1979, from an interview with Frans Hak, Lecturer in Modern Art at the University of Utrecht. 'Basically I try to solve essential questions with questions'. 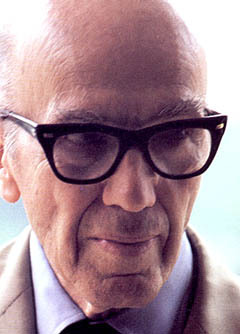 “...sleep is a skilled magician, it changes the proportions of things, the distances between them, it separates people and they're lying next to each other, brings them together and they can barely see one another...”José Saramago [1922-2010], 'The Tale of the Unknown Island'. “It is alarming that publications devoted to architecture have banished from their pages the words Beauty, Inspiration, Magic, Spellbound, Enchantment, as well as the concepts of Serenity, Silence, Intimacy and Amazement. All these have nestled in my soul, and though I am fully aware that I have not done them complete justice in my work, they have never ceased to be my guiding lights”. >Luis Baragan [1902-1988], Pritzker laureate 1980. There is no reality except the one contained within us. That is why so many people live such an unreal life. They take the images outside of them for reality and never allow the world within to assert itself.” [Steppenwolf]. "Where shall we seek Nothing? Where shall we find Nothing? In order to find something must we not know beforehand that it is there? Indeed we must! First and foremost we can only look if we have pre-supposed the presence of a thing to be looked for. But the thing we are looking for is Nothing. Is there after all a seeking without pre-supposition, a seeking complemented by a pure finding?" 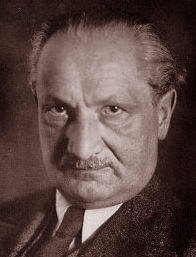 Martin Heidegger [1889-1976]. "I have no use for knowledge that has not been preceded by a sensation". Andre Gide [1869-1951]. A Shrug of the Shoulders "We generally give to our ideas about the unknown the color of our notions about what we do know: If we call death a sleep it's because it has the appearance of sleep; if we call death a new life, it's because it seems different from life. We build our beliefs and hopes out of these small misunderstandings with reality and live off husks of bread we call cakes, the way poor children play at being happy. But that's how all life is; at least that's how the particular way of life generally known as civilization is. Civilization consists in giving an innapropriate name to something and then dreaming what results from that. And in fact the false name and the true dream do create a new reality. The object really does become other, because we have made it so. We manufacture realities. 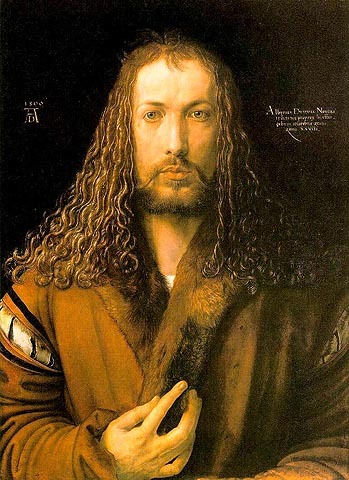 We use the raw materials we always used but the form lent it by art effectively prevents it from remaining the same. A table made out of pinewood is a pinetree but it is also a table. We sit down at the table not at the pinetree. ..." Fernando Pessoa [1888-1935 as Bernardo Soares] An excerpt from "The Book of Disquiet," written in the 1920's, first published in 1982 by Atica in Lisbon. "to change the relationship between people and things, between things and other things, and between people, for the better". ...potato as analogous to states of human consciousness. "I established an analogy between three states of the potato and three states of consciousness: 1) the dictionary definition; 2) its everyday use as food; 3) non-conventional use, to obtain electrical energy. For consciousness, the same: 1) dictionary definition of consciousness; 2) the everyday use of consciousness; 3) non conventional use: increasing one's consciousness of energy." "Wherever we look the dreadful disintegration of the bridges of life, the capillaries and the bodies they have created, is evident, which has been caused by the mechanical and mindless work of man, who has torn away the soul from the Earth's blood - water. The more the engineer endeavors to channel water, of whose spirit and nature he is today still ignorant, by the shortest and straightest route to the sea, the more the flow of water weighs into the bends, the longer its path and the worse the water will become. The spreading of the most terrible disease of all, of cancer, is the necessary consequence of such unnatural regulatory works. 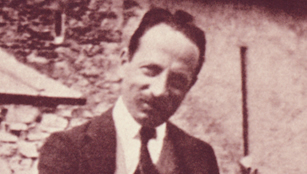 These mistaken activities - our work - must legitimately lead to increasingly widespread unemployment, because our present methods of working, which have a purely mechanical basis, are already destroying not only all of wise Nature's formative processes, but first and foremost the growth of the vegetation itself, which is being destroyed even as it grows. The drying up of mountain springs, the change in the whole pattern of motion of the groundwater, and the disturbance in the blood circulation of the organism - Earth - is the direct result of modern forestry practices. The pulse-beat of the Earth was factually arrested by the modern timber production industry. Every economic death of a people is always preceded by the death of its forests. The forest is the habitat of water and as such the habitat of life processes too, whose quality declines as the organic development of the forest is disturbed. Ultimately, due to a law which functions with awesome constancy, it will slowly but surely come around to our turn. Our accustomed way of thinking in many ways, and perhaps even without exception, is opposed to the true workings of Nature. Our work is the embodiment of our will. The spiritual manifestation of this work is its effect. When such work is carried out correctly, it brings happiness, but when carried out incorrectly, it assuredly brings misery." “Now I come to you full of future. And from habit we begin to live our past.” [From a letter to Lou Andreas Salomé]. "The kingdom of Han is not the most beautiful of kingdoms, and I am not the Emperor. The only empire which is worth reigning over is which you alone can enter, old Wang, by the road of One Thousand Curves and Ten Thousand Colors. You alone reign peacefully over mountains covered in snow that cannot melt, and over fields of daffodils that cannot die. And that is why, Wang-Fo, I have imagined a punishment for you, for you whose enchantment has given me the disgust of everything I own, and the desire for everything I shall never possess." Marguerite Yourcenar [1903-1987] from 'How Wang-Fo Was Saved'; Oriental Tales, 1938. "Tradition is tending the flame, not worshiping the ashes.."
'I hold that the perfection of form and beauty is contained in the sum of all men'. Four Books on Human Proportions, 1528. "It is possible that some word of me may have come to you, though even this is doubtful, since an insignificant and obscure name will scarcely penetrate far in either time or space. If, however, you should have heard of me, you may desire to know what manner of man I was, or what was the outcome of my labours, especially those of which some description or, at any rate, the bare titles may have reached you." 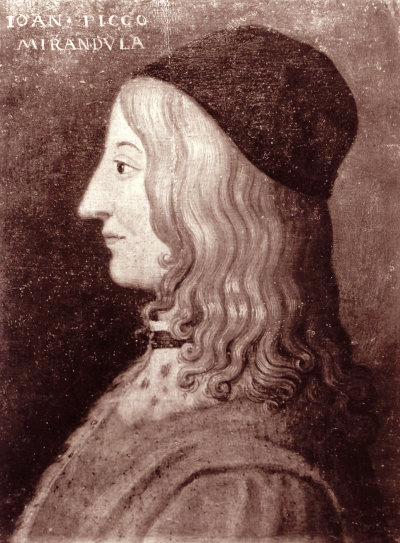 Pico dela Mirandola [1463-1494], Oration on the Dignity of Man.